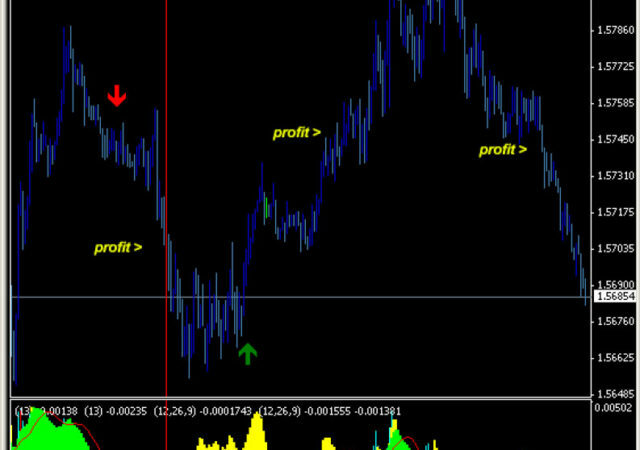 This is forex scalping strategy designed for 5 minute timeframe. You can easily trade all available pairs. Be aware that scalping is advanced way of trading becouse trader must open and close a lot of transactions quickly. Indicator TudorGirl all bars become blue . RBCI filter is goes above zero line. Exit the trade when the candle close below the blue TrendMagic line or when changes it’s colour to red. Indicator TudorGirl all bars become red . RBCI filter is goes below zero line. Exit the trade when the candle close above the red TrendMagic line or when changes it’s colour to blue. 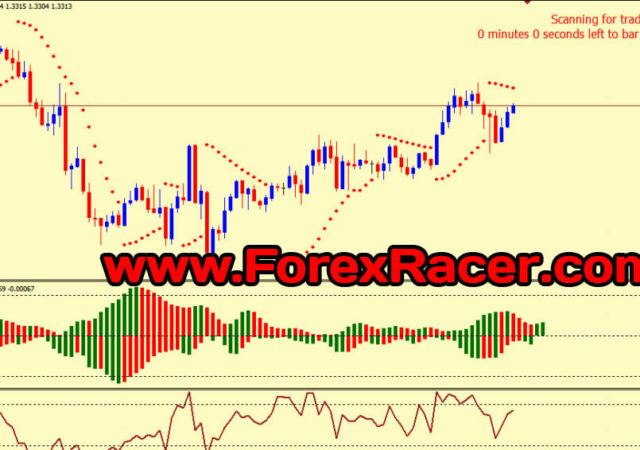 Pivots levels are also very tool for determination of take profit.